The funeral of a Bexhill war veteran, who was involved in the famous Great Escape, took place at Eastbourne Crematorium on Wednesday (April 3). 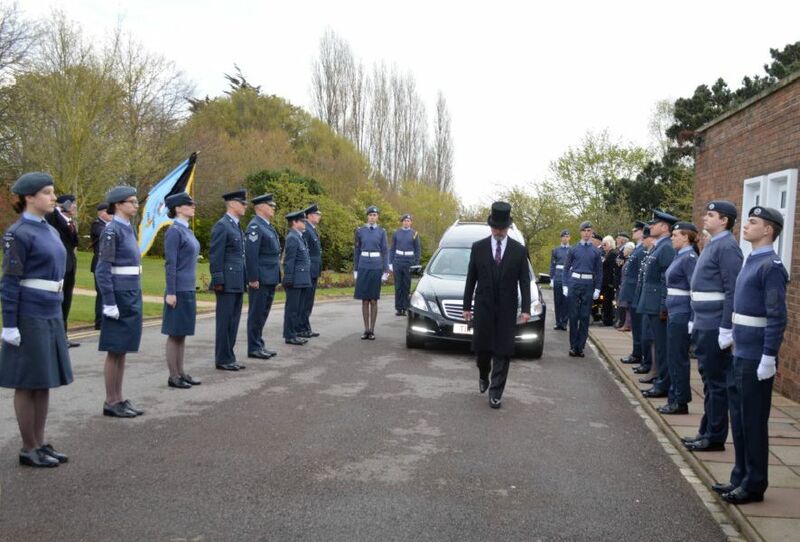 Jack Lyon, who was 101, received an RAF Association guard of honour before the service began. To read more about Jack click here.